Historically, there are a variety of key economic indicators which affect the HVAC industry, including housing starts, real GDP (gross domestic product), residential fixed investment, prime interest rates and the unemployment rate. With the exception of the prime rate and GDP, all of the indicators trended favorably in 2013 and many economists are expecting these trends to continue into 2014. The economy is expected to see a moderate GDP increase which will help the HVACR industry to continue its recovery, with moderate growth in the unitary segment. New residential, multi-family investments and residential housing will remain relatively strong but will probably moderate its growth from 2013 due to rising mortgage interest rates and home prices. Overall, the commercial segments will continue to see slow growth due to economic factors and uncertainty related to potential government actions which might affect commercial investment decisions. 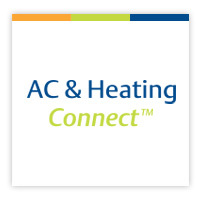 For more information about the economic and other factors that drive U.S. air conditioning sales growth, please go to Emerson’s AC & Heating Connect Help Site. 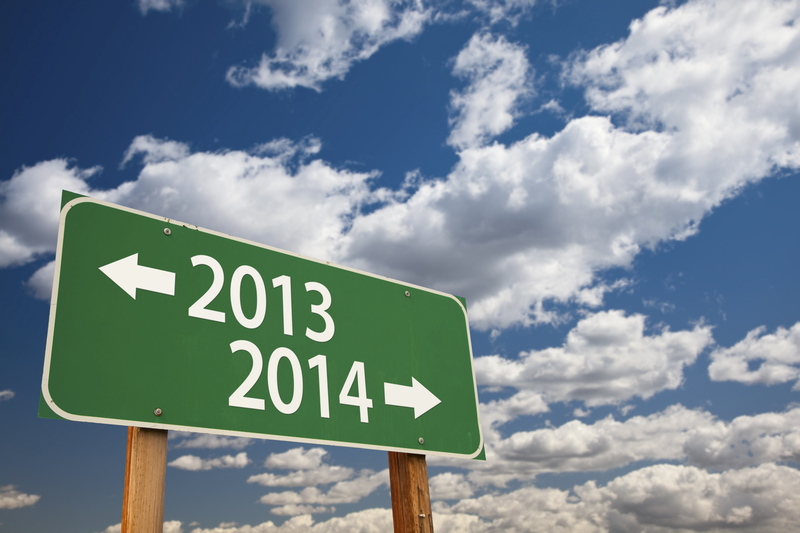 In this article we get into the details about the effects of weather and pent up demand on our forecasts for 2014.